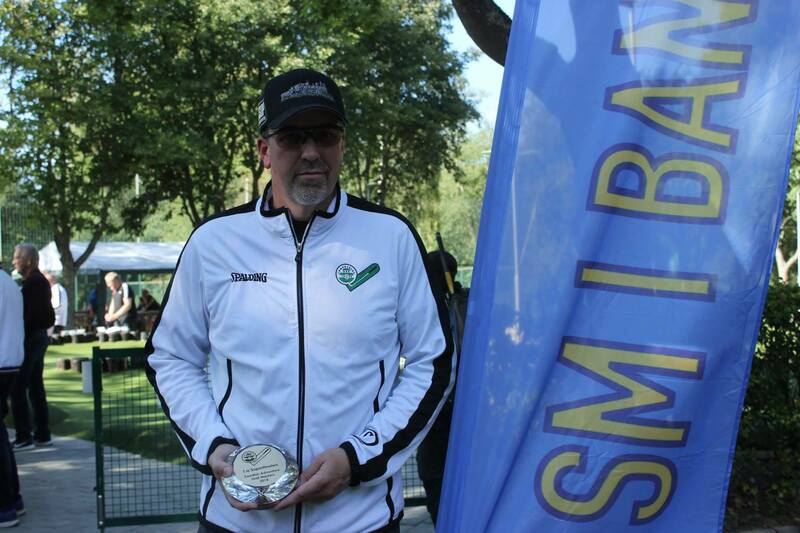 The Swedish Adventure Golf Masters (SAGM) was played at Sundbybergs BGK on September 1-2, 2018. This was the first ever Swedish Championships that was played on an MOS-course, marking a historical event for miniature golf in Sweden and it wasn�t all Swedes who came to play. In total there were 75 participants in the tournament including players from the Czech Republic and the United States. The overall tournament consisted of six rounds plus a superfinal round for the top 18 players after the six rounds. Winners were awarded in a variety of age and gender categories (Senior Women/Male, Women/Male and Youth Male) after the six rounds, as well as winner in the team competition. The superfinal decided the overall winner of the event. Going into the event there were questions as to how well the Czech and American players would fair on the Swedes home turf and if the local favorite, and frequent minigolf champion, Ricard Lockner would come out on top. The latter question was answered quickly as Lockner would shoot a 25 on his first round setting the stage for a blistering six round average of 25.4. This would not only vault him to the top of the Senior Male category after the six rounds but also help his club (Sundbybergs BGK) take the team competition. He would be one of four competitors who recorded only �blue� scores during the six rounds (Anton Tapper, Anders Olsson and Gunnar Bengtsson being the others). Lockner would keep the good scores up in the superfinal, shooting another 25 to secure the overall championship. The question of the outsides ability to hang was also answered as three players (2 American and 1 Czech) made the superfinal round, showcasing that it wasn�t just the Swedes would who shine during the tournament. The overall feeling of the tournament was that the course was well designed and in a perfect area to enjoy miniature golf. A lot of new players had their opportunity to shine (as evidenced by some of the non-Swedish players doing well) and overall the scores were low across the board. Other media from the tournament can be found on the Swedish Minigolf Federation�s website, as well as their Facebook page, Instagram account, and Vimeo account.